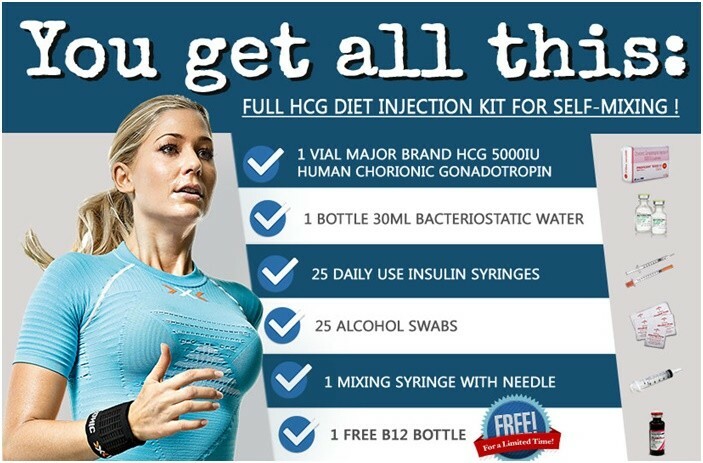 Tracking your progress while on hCG diet is very important. This is what you usually do each day as you wake up. Part of tracking your progress is by weighing and measuring. But how do you do this? Remember, you have to be consistent with your weighing and measuring in order to get accurate results. Weighing yourself is very simple but the most important thing to remember is to be consistent. You have to weight everyday while you are on hCG diet. For you to know your exact reading we recommend you to use a quality digital weighing scale. Aside from its pretty easy to use it will also give you your exact reading. The best time of the day to weight yourself while on hCG diet is in the morning. Get your weight after you have used the restroom and before you’ve eaten anything. Try to do this at the same time each day. When you step on the scale stand up straight,keep your chin up, keep your hands at your sides, exhale look down at the number. Do not forget to write your weight after you get off the scale! You need to be consistent too when it comes to measuring. Unlike weighing measuring can be a bit hard. Try to measure in front of the mirror as much as possible so you can see that you are doing it correctly. Measure your waist by wrapping the tape measure around your belly button. Make sure that its level around your body. It shouldn’t fit tight or loose enough that it’s moving around. Wrap and measure the tape around your hip bones. Wrap the tape around the fullest part of your bust. See to it that its level around your body. Wrap the tape measure around the largest part of your arm. Avoid pulling the tape tight. It should lightly wrap around your skin. Take the measurement on the same spot every day. Wrap the measuring tape around the largest part of your thigh. Do this by standing straight with your feet flat on the floor. Avoid wrapping the tape too tightly. After weighing and measuring record all your results and see the changes.